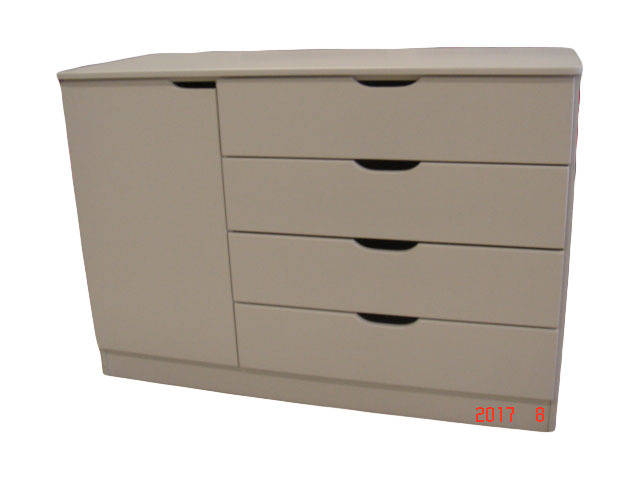 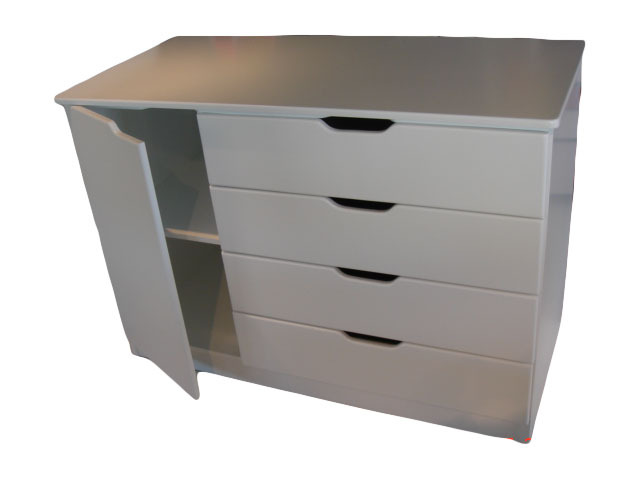 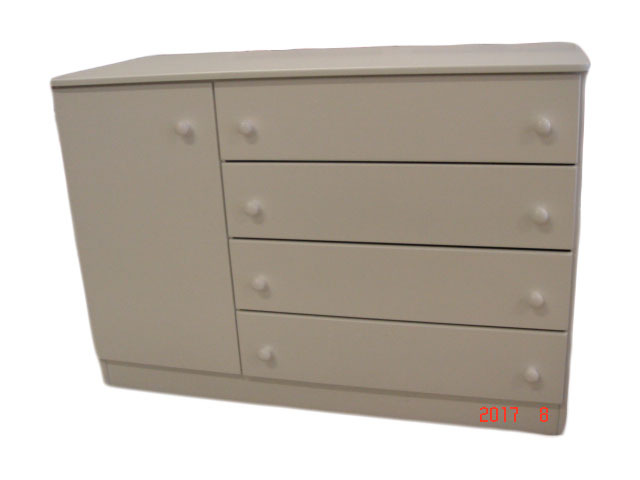 A contemporary and stylish baby compactum ideal for storing all the necessities that the baby needs. 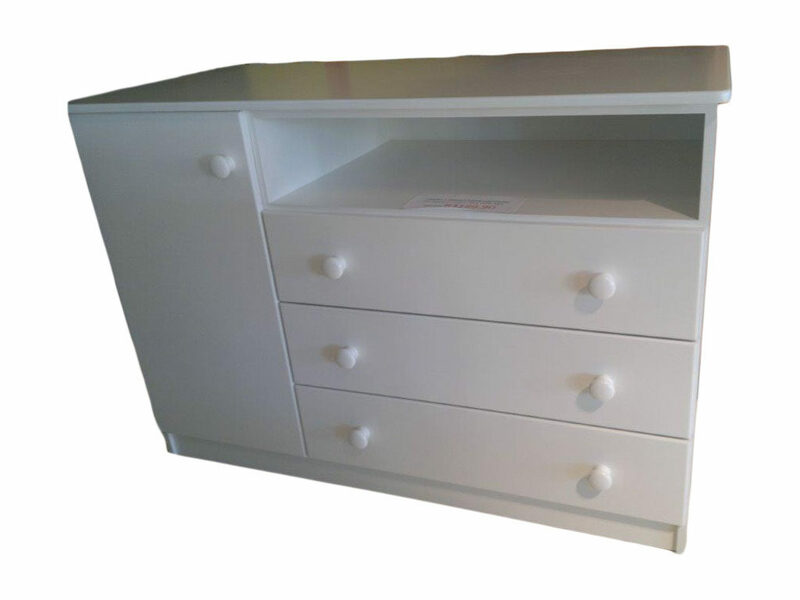 Greatly coordinates with the ZAZA 3 in 1 Sleigh Cot + Bed Conversion. 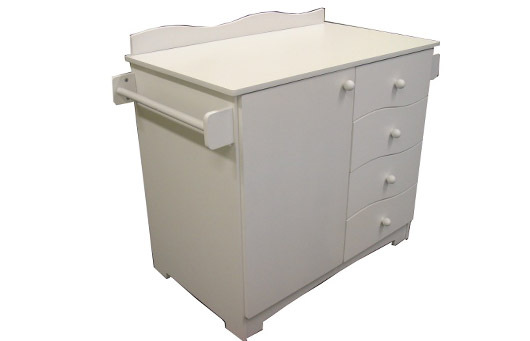 The Zaza 3 in 1 Sleigh Cot is a stunning addition to any nursery room – thanks to its magnificent curvy flow design. 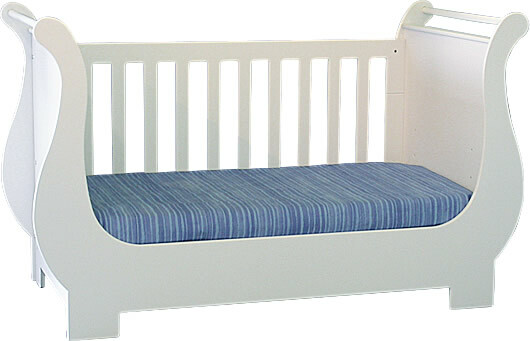 The ZAZA 3 in 1 Sleigh Cot converts into a toddler bed and day bed to offer longevity.